Introducing our new version 2.0 Simplee STAY-DRY Bamboo Diaper! Still has our award-winning fit and function! 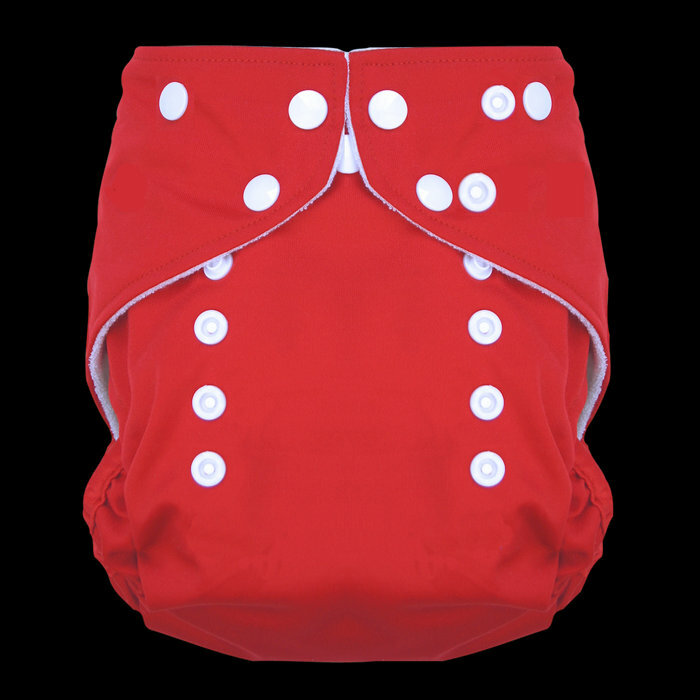 NOW with a stay-dry, anti-pill microfleece lining, you can choose to tuck in the inserts to use the diaper like a all-in-one! To use it like an all-in-2, simply lay the bamboo inserts ON TOP of the stay dry lining. This allows you to replace the wet inserts and re-use the shell multiple times! BUY EXTRA INSERTS, NOT EXTRA DIAPERS! Helps the diaper fit your baby longer, and better. We've migrated the cross-over snaps inwards and the hip snap up to the top. NO NEED TO UNSTUFF, NO NEED TO UNSNAP. The inserts will ALWAYS agitate out in the wash to get the cleanest they can be! One-size fits most 8 - 40lbs. 2 x four-layer bamboo terry insert. I love Simplee by Nuggles. They fit trim and they are very absorbent. We never have leaks and my LO can wear these for an extended time. I have a lot of different brands and these do not disappoint. I own 4 of these and they've all held perfectly. Inserts dry quickly and are the easiest to put in the pocket out of the 4 popular brands of pockets I own. Sad to say I am still waiting for this diaper to arrive (it has been two weeks). So if you order one I would suggest doing something other than lettermail! That said I am hoping and betting the diaper is cute once it arrives! These are one of the few diapers that will still fit my ever-expanding 18 month old who's rapidly approaching 35 lbs :). 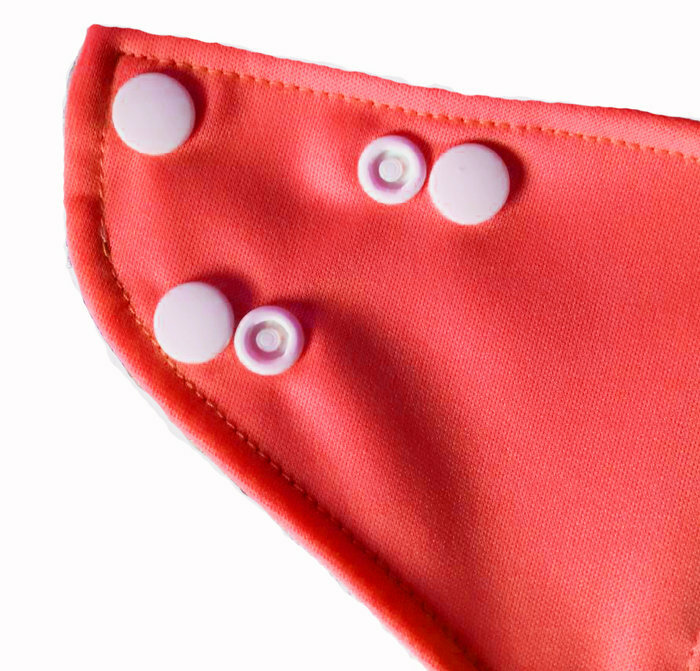 The lining is great and keeps him dry and the inserts are absorbent without being bulky. Highly recommended! Bought this diaper to try on the LO - it has a more generous fit. We had no leak problems and we especially love the inserts that came with them - very absorbent and LO was completely dry even after 3 hours during the day! Size is generous but it is not bulky, which is great for those looking for a diaper great for heavy-wetters without the bulk.